Made up of more than 6,850 islands, Japan is an East Asian island nation situated in the Pacific Ocean just east of the Sea of Japan. Japan’s four largest islands and its most popular tourist destinations are Kyushu, Hokkaido, Shikoku and Honshu, the most popular Japanese destination home to Tokyo, Osaka and Mount Fuji. The Japanese characters that comprise the country’s name literally mean ‘sun origin’, earning Japan the nickname of the ‘Land of the Rising Sun’. Renowned for its beautiful landscapes, ancient culture and delicate cherry blossoms, Japan boasts modern cities and high speed bullet trains juxtaposed against 6th century castles and temples and snow-capped valleys and mountains. 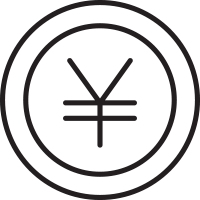 A huge player in the global market, Japan also offers sprawling urban areas, excellent shopping and world-class restaurants, not to mention a safe and friendly atmosphere for all visitors. 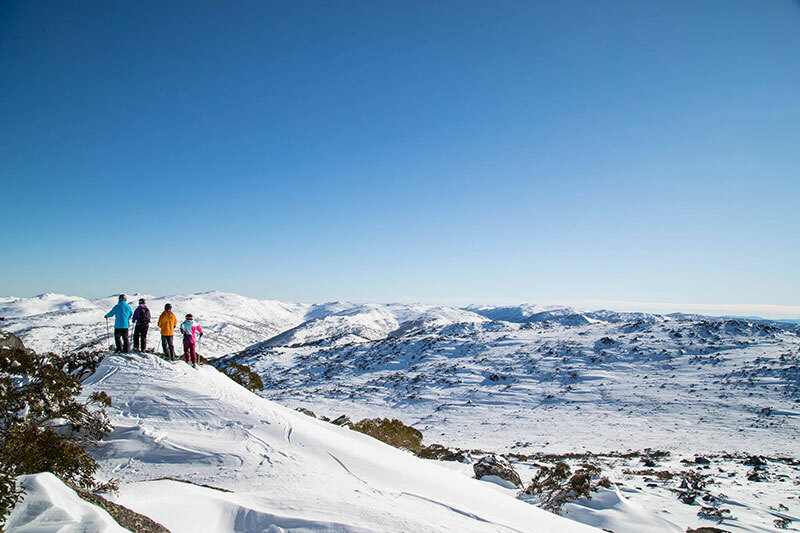 Boasting some of the world’s best ski resorts, Japan is a popular ski holiday destination from visitors overseas, particularly Australians. 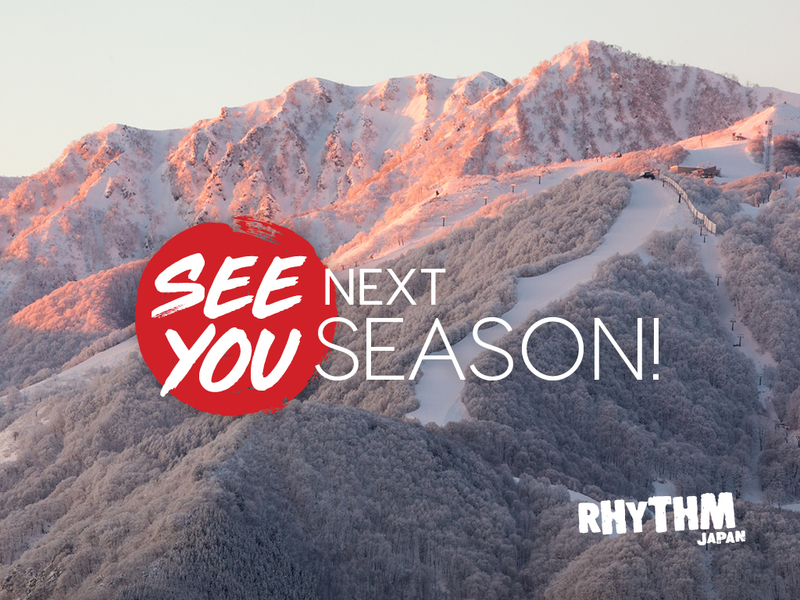 The ski season in Japan usually begins in early December usually, and it offers excellent powder until as late as May. Japan features a number of outstanding ski fields including Niseko in the southwest of Hokkaido as well as the famous Hakuba, in central Japan’s Nagano region. 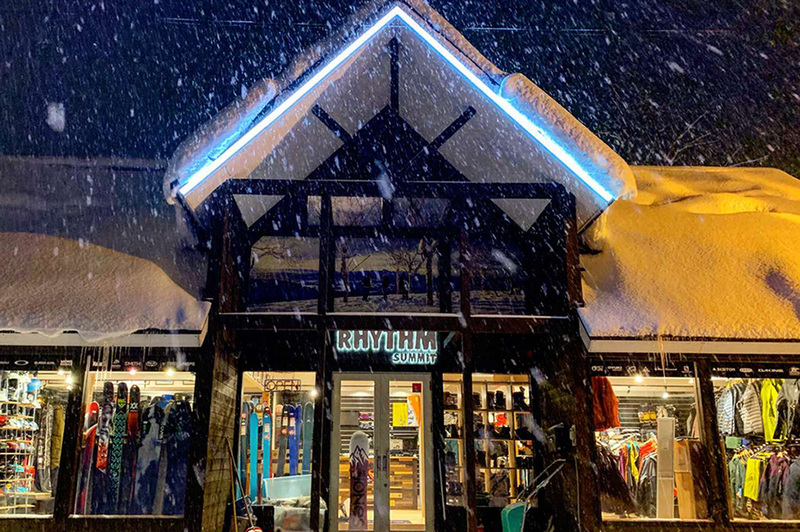 Whether you’re a seasoned skier or have never even seen snow, these ski resorts offer a fantastic range of slopes and runs for all skill levels as well as fun, family friendly activities and nearby attractions including snow tubing, sledding and mineral hot springs. 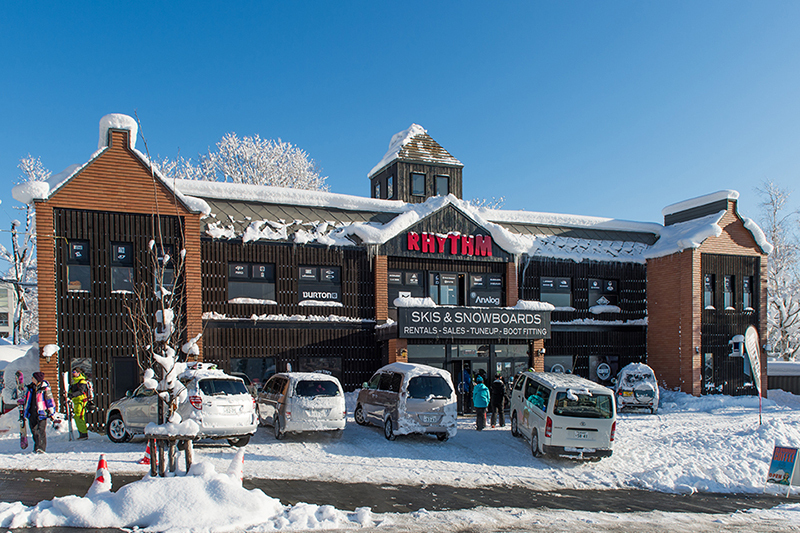 Situated deep in the Japanese Alps, Hakuba boasts 10 ski resorts, 200 runs and over 139 lifts, Hakuba is the driving force of Japanese snow sports. 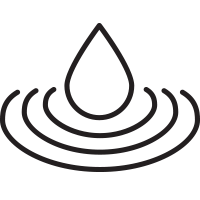 Learn more about Hakuba. 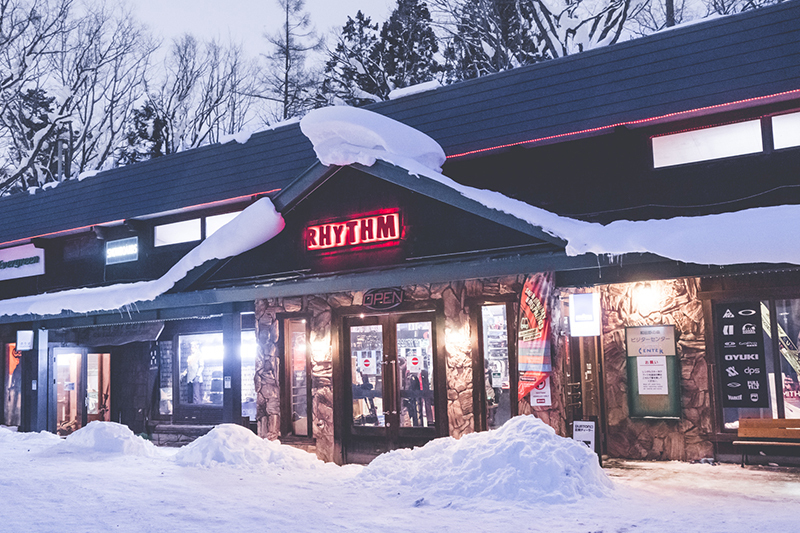 One of the hottest skiing destinations in Japan, Niseko is famous as the powder capital of the world and attracts both skiers and snowboarders with its winter dumps of 15m snowfall. 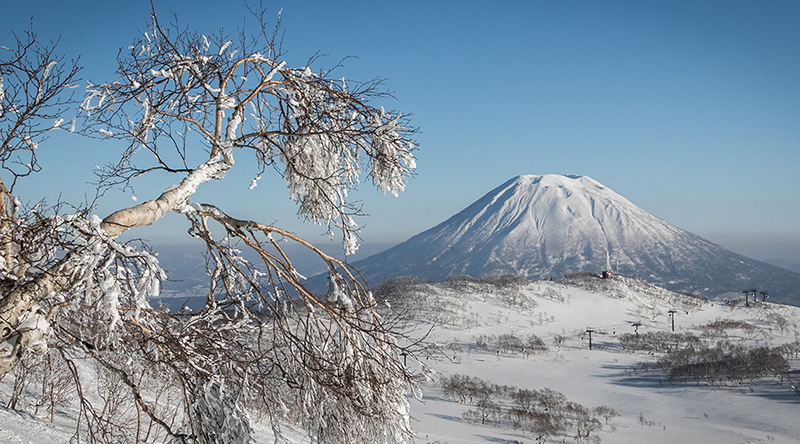 Learn more about Niseko. Japan offers a wide range of renowned Western-branded accommodation, mostly concentrated in the tourist centres of Tokyo and Osaka. Offering a familiar standard of accommodation for an affordable price, conveniently located close to the most popular areas and attractions, these hotels are always a popular choice with visitors however for a more unique accommodation experience there are also capsule hotels which offer hundreds of 2x1x1 sleeping capsules in rows, with only lockers to store your belongings and generally only a curtain to separate you from your fellow capsule sleepers. Japan is an intensely beautiful country that is home to many ancient castles, however there are only 12 original structures remaining that have donjons. Two of the 12 castles are located in the popular tourist region of Kansai as well as ruins and reconstructions such as the Osaka Castle and the Shuri Castle in Okinawa. Japan is also renowned for its spectacular gardens designed around the zen concept and home to the country’s iconic cherry blossoms. The top three gardens in Japan are Mito’s Kairakuen, Kanazawa’s Kenrokuen, and Okayama’s Korakuen however Takamatsu’s Ritsurin Park is the largest and most popular with tourists. Of course no visit to Japan would be complete without visiting the 3776m Mount Fuji, Mount Aso’s calderas (some of the biggest in the world), the snow peaks of the Daisetsuzan national park, the powdering slops of the Japanese Alps in Hokkaido and Beppu’s hot springs. Make sure you carry enough JPY. Japan is a very cash-oriented society and most ATMs don’t accept foreign cards. 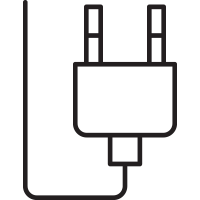 Japan uses a two-pin, 100 volt electrical plug, Australian visitors will need to purchase an adapter in order to use electrical devices. 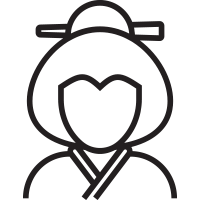 Japanese culture holds politeness as incredibly important, so please be as respectful as possible while travelling through Japan. If you're unsure of how to behave, watch how the locals around you are acting. Visiting an authentic onsen – especially in winter – is one of the quintessential Japanese experiences, and not to be missed. 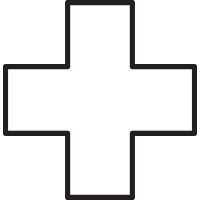 Travel insurance is particularly important when on a ski holiday. Be sure to take out ski and snowboard cover so your covering on the mountain.